Chateau Ste. 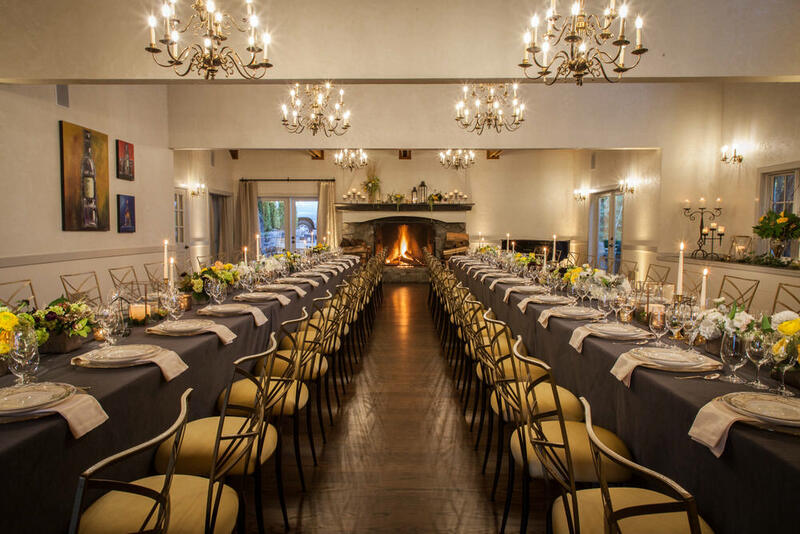 Michelle is more than a venue for corporate events, team building experiences or celebrations. 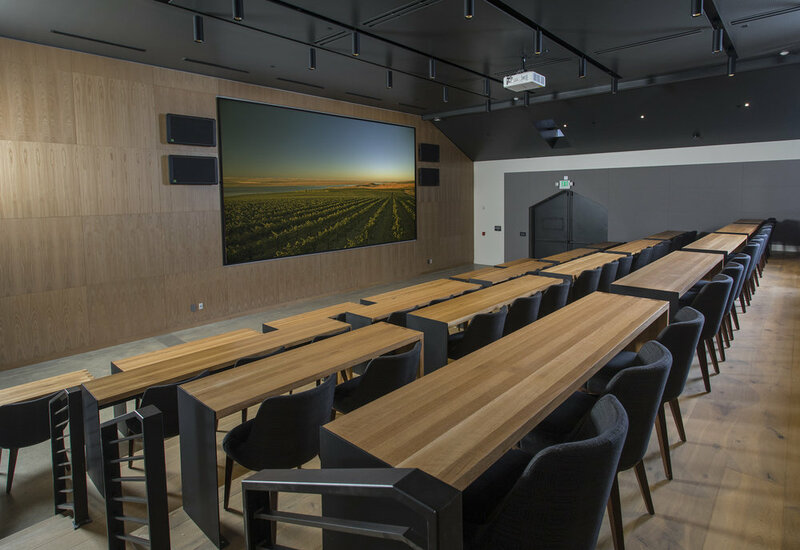 Experience our newly remodeled visitor center, our modern theater is perfect for your next meeting or seminar for up to 75 guests. A visit provides an informative and unforgettable wine and food experience which is complemented by our impeccable service and elegant surroundings. 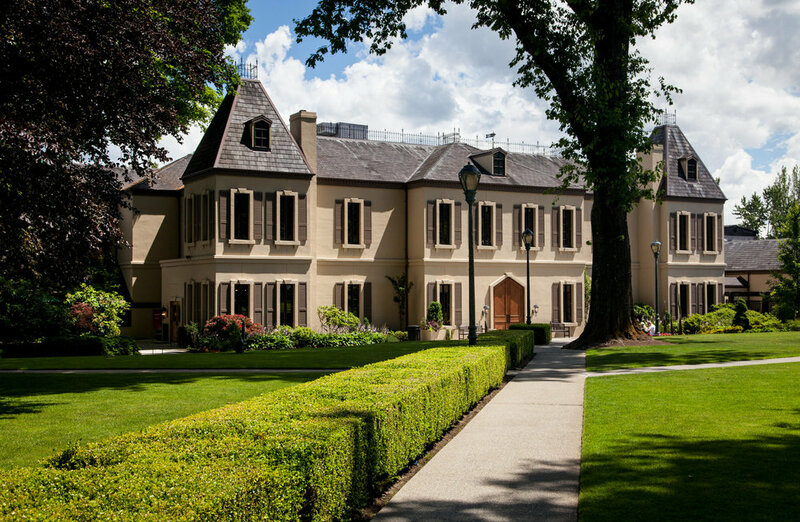 Enhancing guests' understanding and enjoyment of wine and food is what inspires us at Chateau Ste. Michelle. 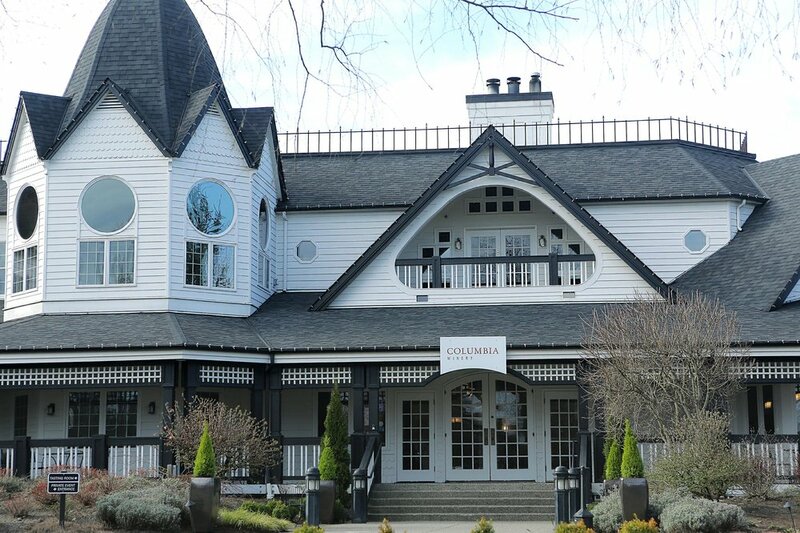 Columbia Winery would love to host your next private event. 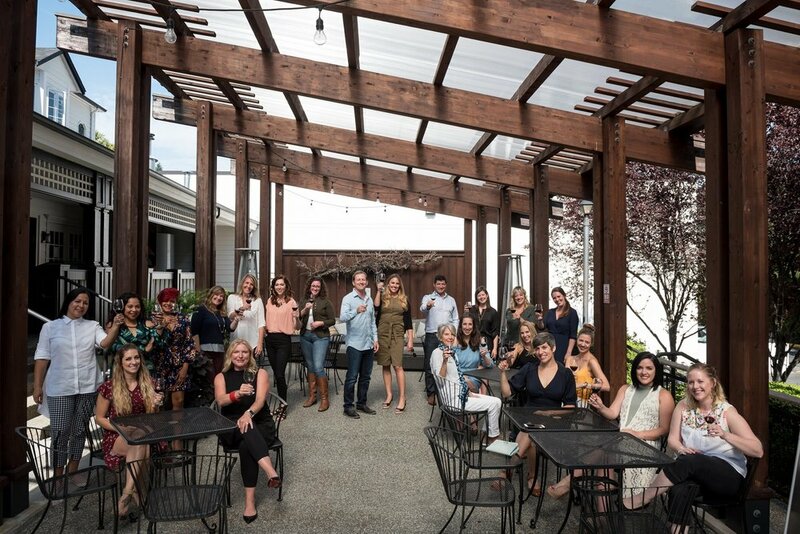 We offer both indoor and outdoor spaces to create the perfect environment for any type or style of event, from upscale private dinners or receptions to business luncheons and team building activities. 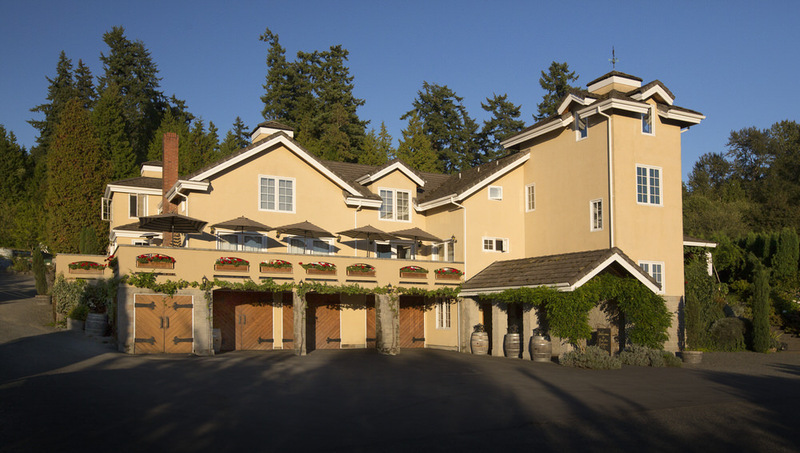 Columbia Winery's event space can comfortably accommodate groups up to 225 people for seated events, 300 for standing reception-style events. 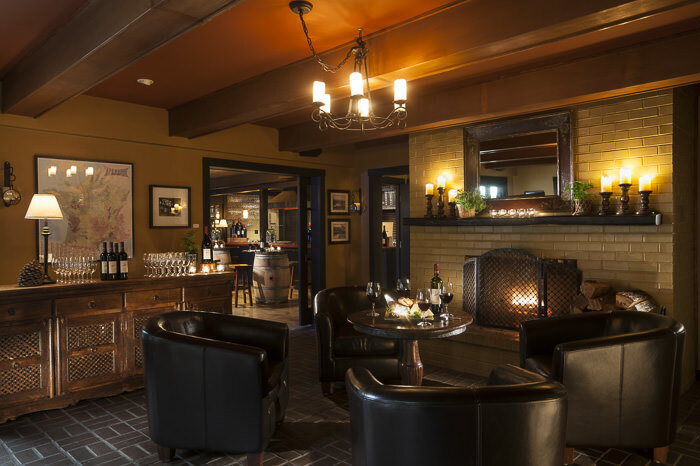 Drawing inspiration from French architecture, the Chateau is a charming reminder of the Lill Family European ancestry, and a nod to Chateau Lills’ highly acclaimed Bordeaux-style wines ~ elegant and inviting with rustic warmth. 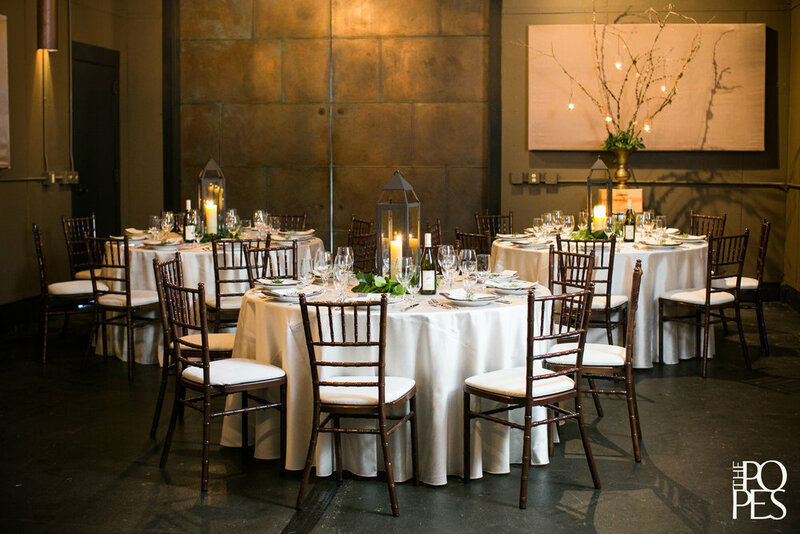 Using the combined spaces of the grand room which opens onto an expansive old-world style terrace; you may comfortably entertain up to 200 guests. (A tent canopy is included with your rental from Memorial weekend through September) A short stroll away, a hidden lawn nestled among cedars provides a private setting for picnic, reception or retreat. You can do it all in whatever timeline is required to accommodate your gathering. 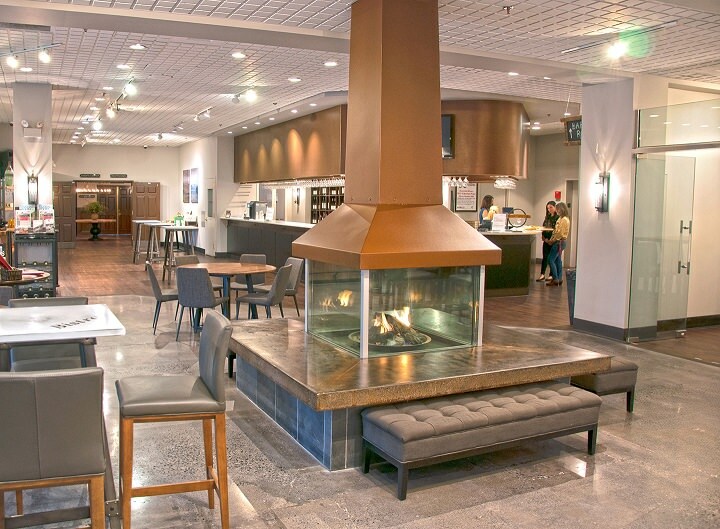 We host only one event per stay so your privacy is insured. 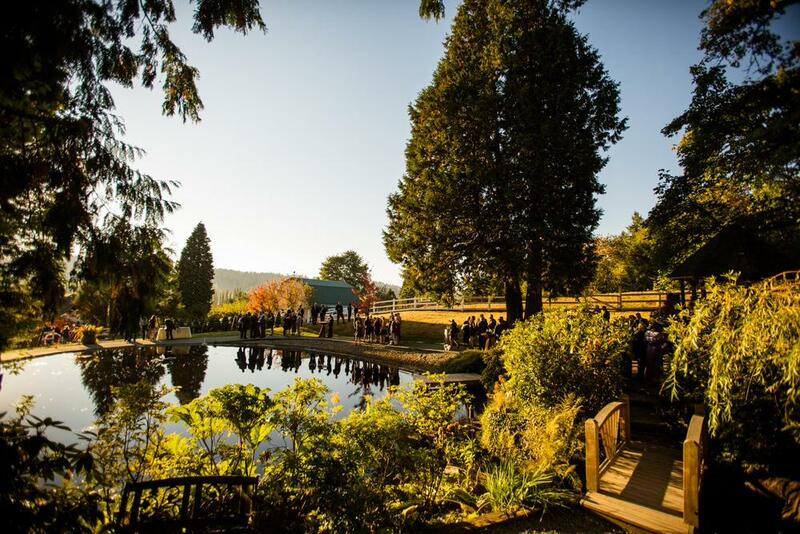 Preferred Caterers, world-class wines, privacy and hospitality on a ten acre winery estate... All you need to do is choose your date! 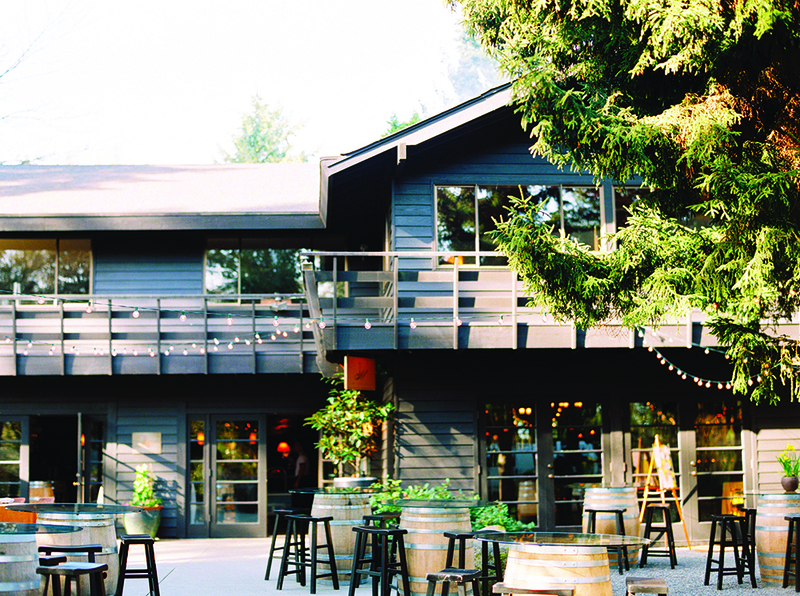 Novelty Hill - Januik Winery is a unique, upscale destination for private groups seeking a one-of-a-kind meeting experience or memorable setting to mark a special occasion. 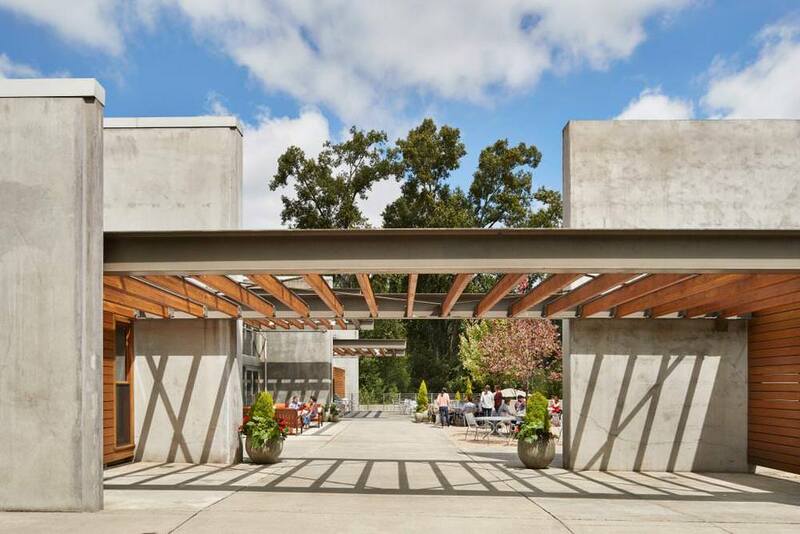 The building’s contemporary design and surrounding landscaping celebrate wine’s agrarian roots and the artistry of fine winemaking. 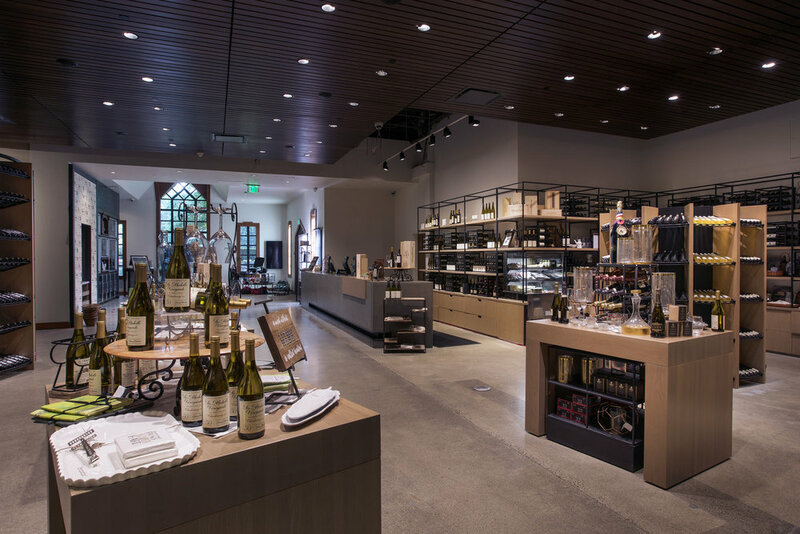 Uniting innovation with tradition, the winery caters to groups with state-of-the-art audio-visual needs as well as those interested in personalizing their event with an activity to enhance the appreciation and enjoyment of food and wine. 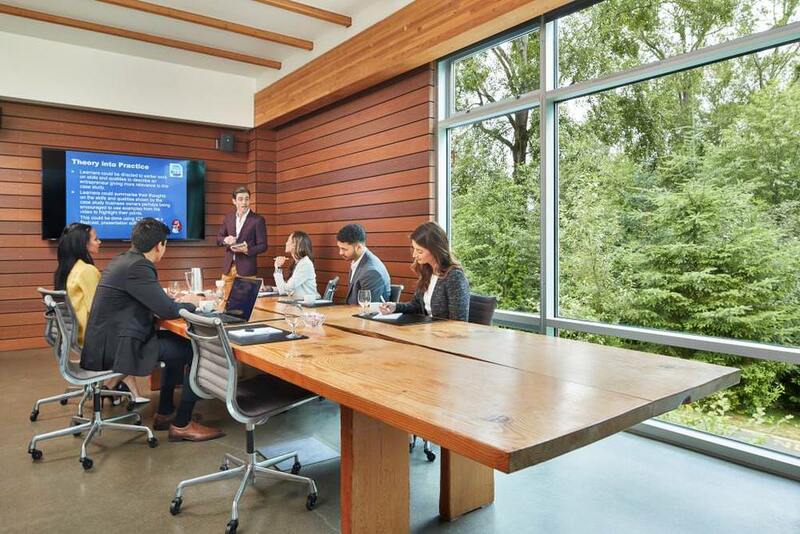 Willows Lodge is the gathering place of choice for Seattle meetings, corporate retreats and special occasions all year round. 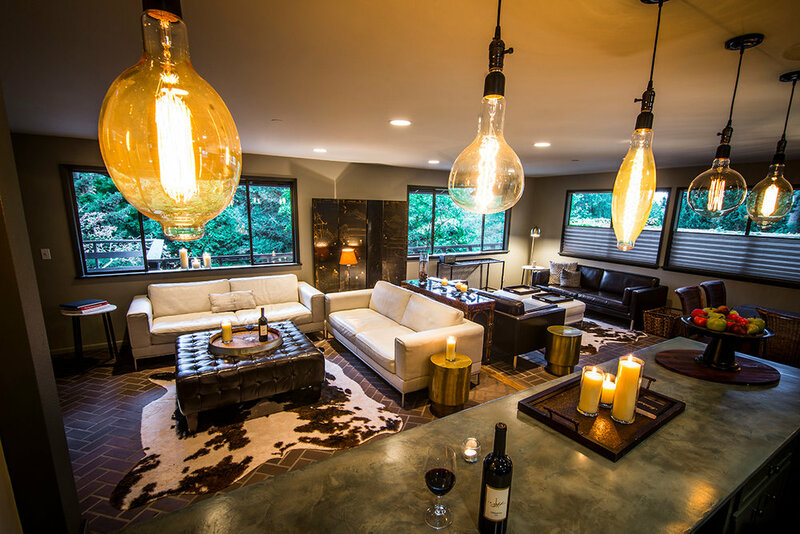 The amenities of our luxury Woodinville lodge and the high level of service from our experienced staff allow us to devote special attention to each occasion. 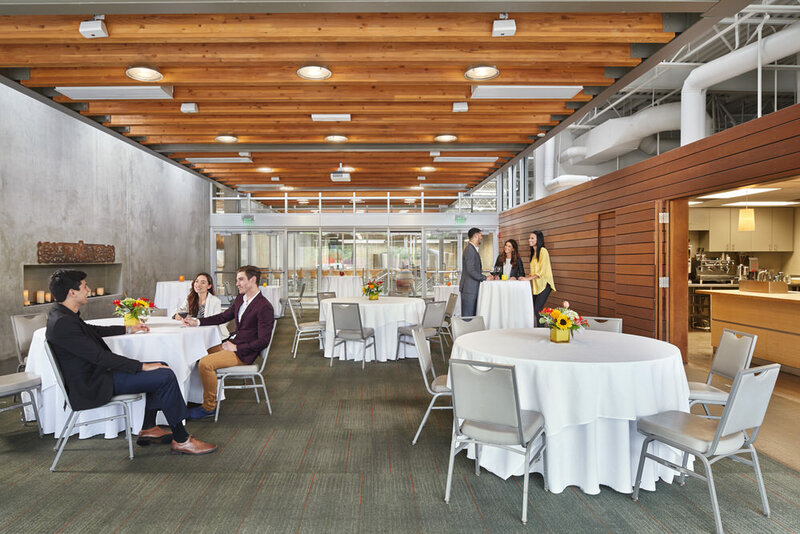 From board meetings to corporate events of up to 140 attendees, our event staff serves leading companies across the country. 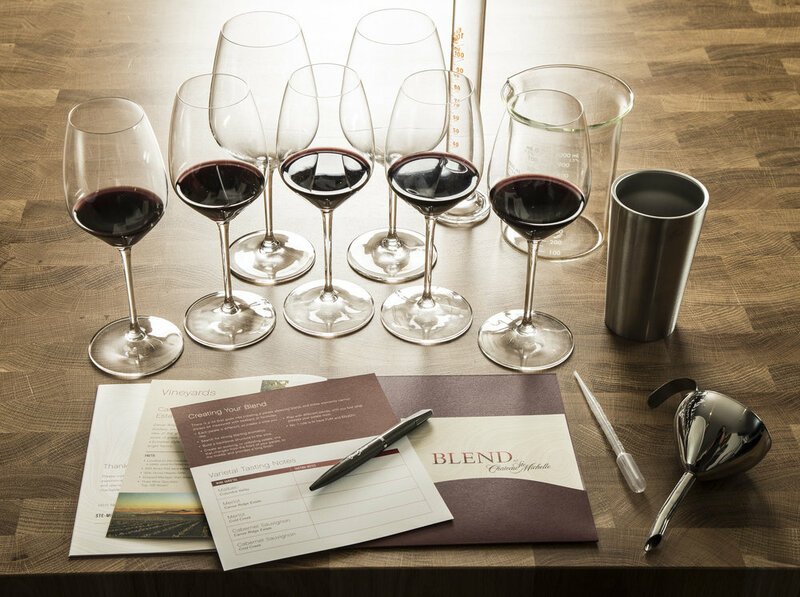 We bring our Be the Difference service culture to each event - anticipating your needs, paying attention to details that make a difference, and going above and beyond to create an experience for your attendees that's conducive to achieving your goals.